For just $9.95 a year, you can get advenures and views from across the American West straight to your home. 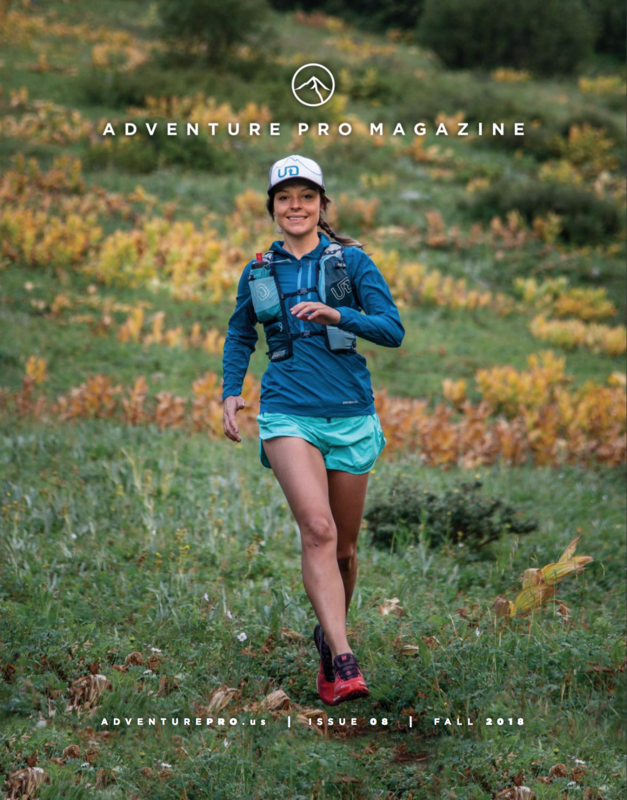 Adventure Pro publishes quarterly and Explores the region while also covering topics from Killer Weekends, Wild Voices, Gear Bin and a Hit List of places to check out. Please fill out the form below to subscribe!